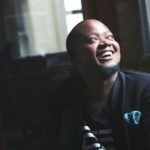 The Craft and Design Institute (CDI) has opened a new round of applications for its R12.8-million Growth Fund which aims to help 60 small businesses scale up and create jobs. Applications close on 29 June. 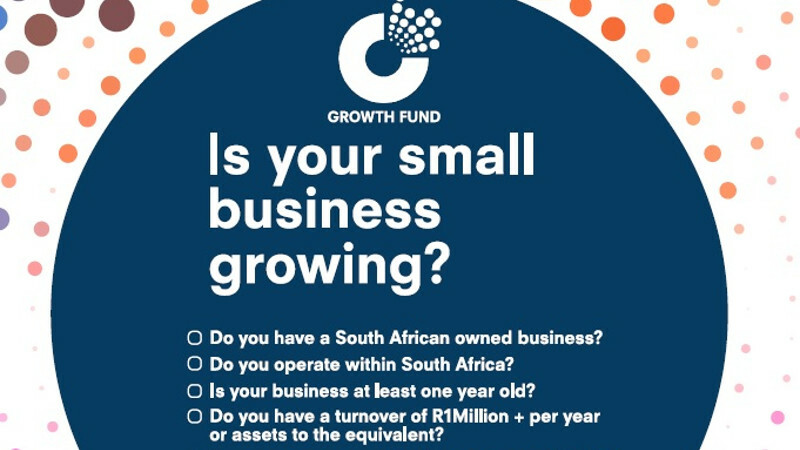 The Growth Fund is managed by CDI Capital — which was incorporated as a CDI subsidiary in 2016 to catalyse funding for SMEs — and includes contributions from the National Treasury’s Jobs Fund, the Technology Innovation Agency, and the Western Cape Department of Economic Development and Tourism. To be eligible for the fund, businesses must be at least one year old, tax compliant South African-owned and have turnover or assets above R1-million. In addition, applicants must demonstrate their year-on-year growth or the potential for sufficient growth. Furthermore, applicants also need to match 20% of the contribution of the fund through a cash contribution to achieve agreed objectives. Importantly, the business must be able to create new jobs. A table on the application page shows how many jobs applicants must create per the funding they receive. For example, in return for R21 000 in grant funding, applicants must show the ability to create one job. In return for R1.05-million applicants must be able to create 50 jobs. Small businesses that meet the criteria for funding, can apply online. Successful applicants will sign a contract with CDI for a three-year intervention and disbursement plan, which will involve having to submit quarterly performance reports. During time applicants will receive mentorship and business development support. CDI’s Growth Fund is one of most successful and longest-standing small business development initiatives in South Africa. The CDI provides support to over 4300 small businesses who in turn create over 11 100 jobs or income-generating opportunities. In its first funding round, between 2012 and 2015, the CDI exceeded targets, creating 464 jobs in 45 businesses. Participating businesses grew their combined annual revenue by 73% over three years.